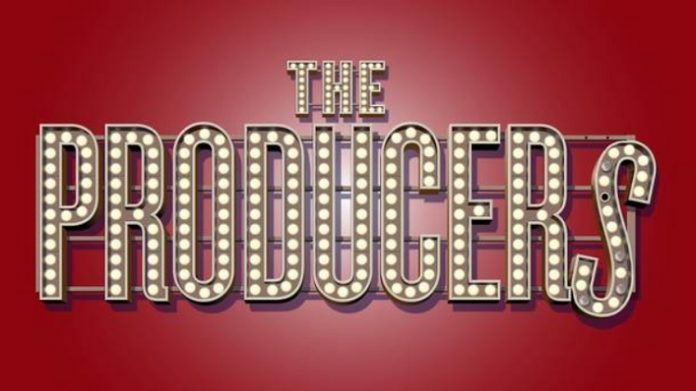 Based on the 1968 film, Mel Brooks’ musical The Producers is a laugh-out-loud, outrageous, crowd-pleasing farce that has been a smash hit since its 2001 debut. Desperate to get back to the top, fading Broadway producer Max Bialystock teams up with mousy accountant Leo Bloom, who hypothesizes that one could make far more money with a flop of a show than with a hit. Together, the two set out to produce the worst musical ever to hit Broadway. 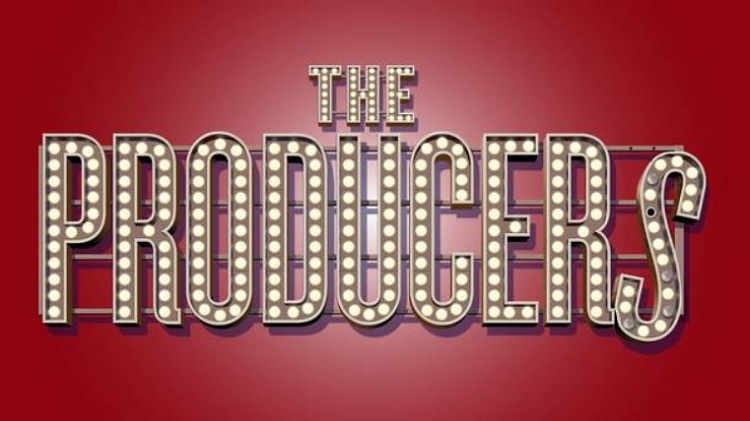 The Producers brings show-stopping musical numbers and Brooks’ signature humor to the Paramount Theatre in Aurora.